It is a small batch gin, copper pot distilled and made from Grape Spirit, featuring 10 botanicals, which include the flower of grape vines. G’Vine produce 2 gins and this is their flagship drink. Having not had a French gin before, I was keen to branch out being somewhat a lover of all things French. As with all first tastes of Gin, I like to taste it neat to really get a sense of the flavours. The standout thing about this gin is how different it is! The botanicals involved, which I will list later, mean that the usual juniper nature of Gin is not present. It is incredibly floral without being overly sweet and is very refreshing. There are lots of citrus and spice flavours on offer and on the plus side, I didn’t get a hint of heart burn, which is normally the case when I try gin neat! Given that it is French, one could be forgiven for not being surprised at the involvement of wine grapes! Et volià indeed! Luckily, I had some white grapes in the house and mixed the gin with Fever Tree. It is an incredibly smooth gin and in many ways, not at all like your average G&T! I must confess I think the garnish is a little bit of a fad as I couldn’t tell the difference with or without but they are French and I’ll let them off! All in all, a really unusual drink and one I would gladly recommend, especially to people who are perhaps not avid gin drinkers. 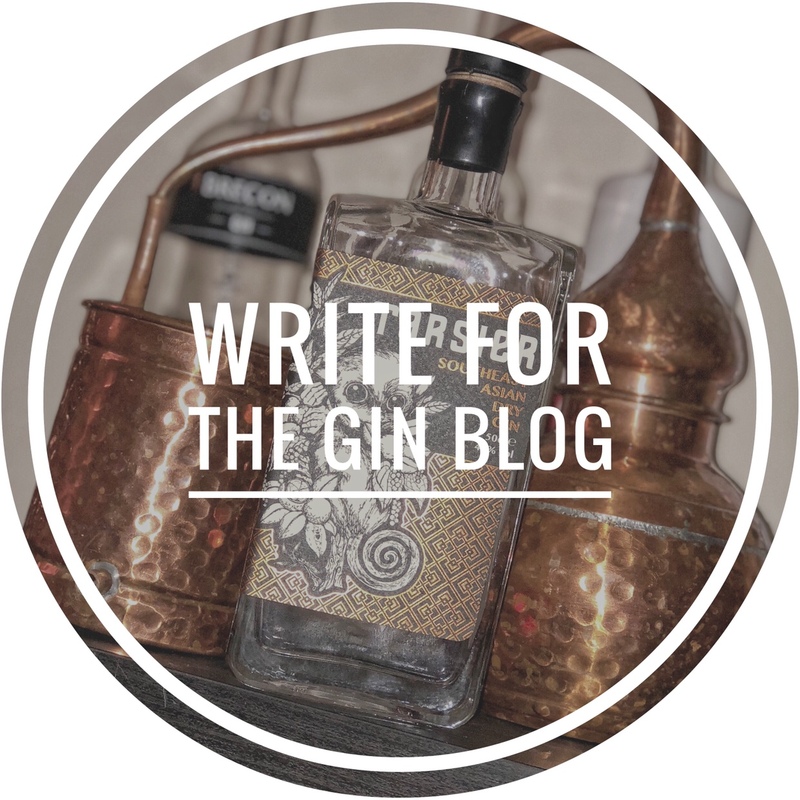 Bristol, Burgers and Gin – Bristol Distilling Co.